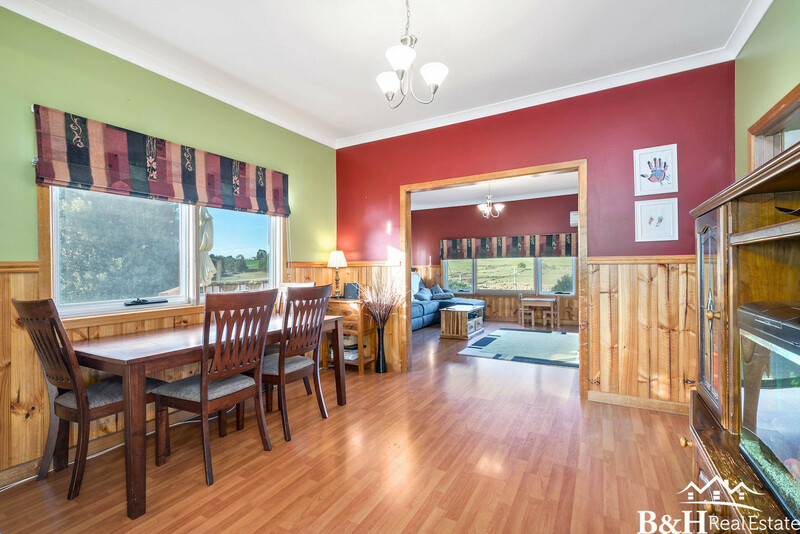 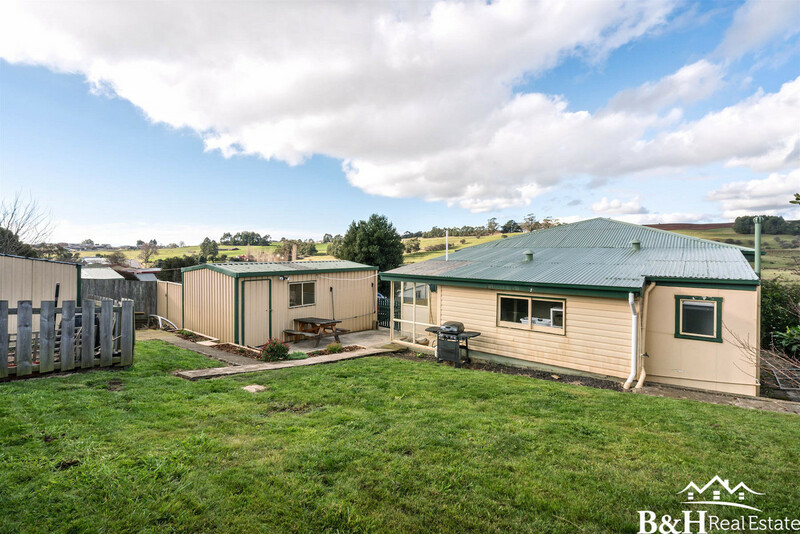 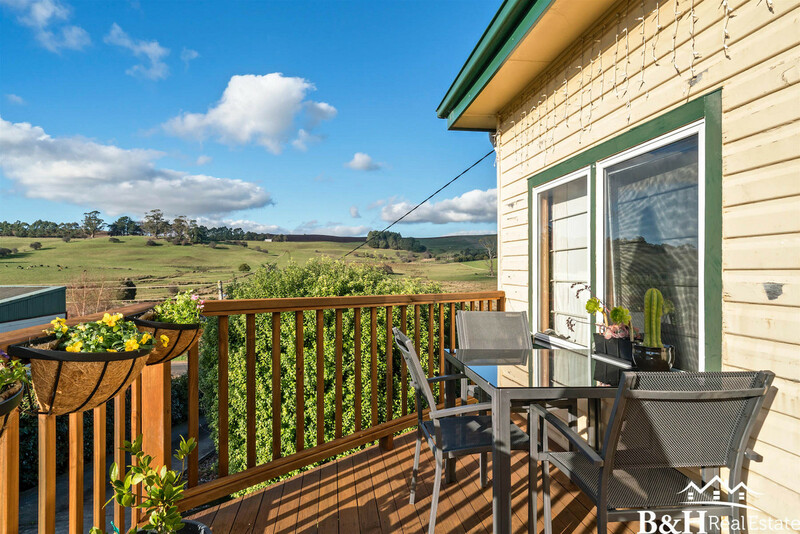 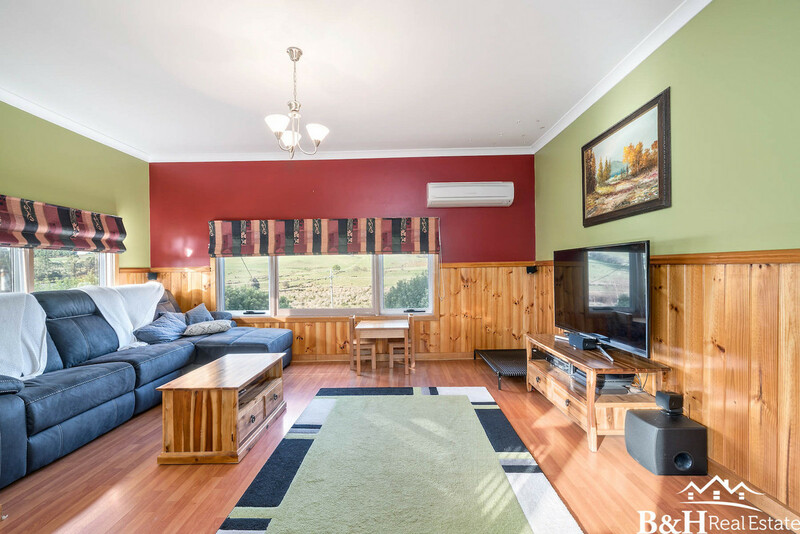 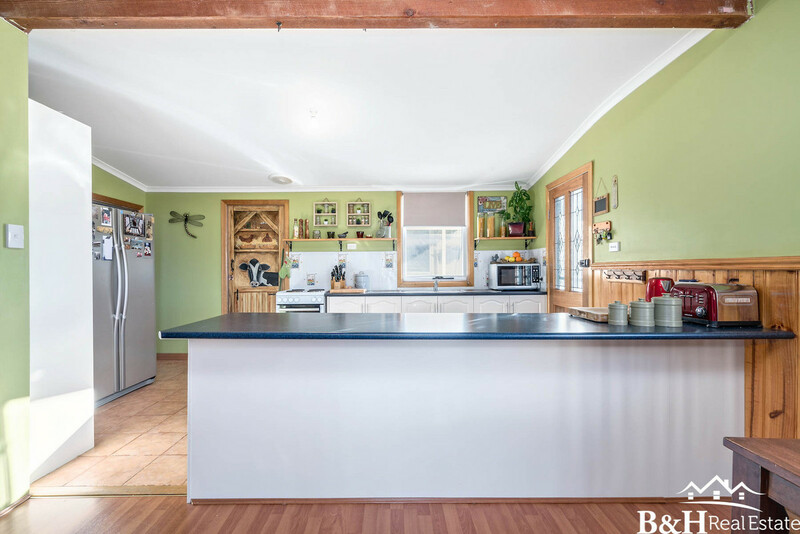 Situated in the beautiful township of Gawler is this warm and cosy home on an elevated block to capture those stunning rolling hill views. 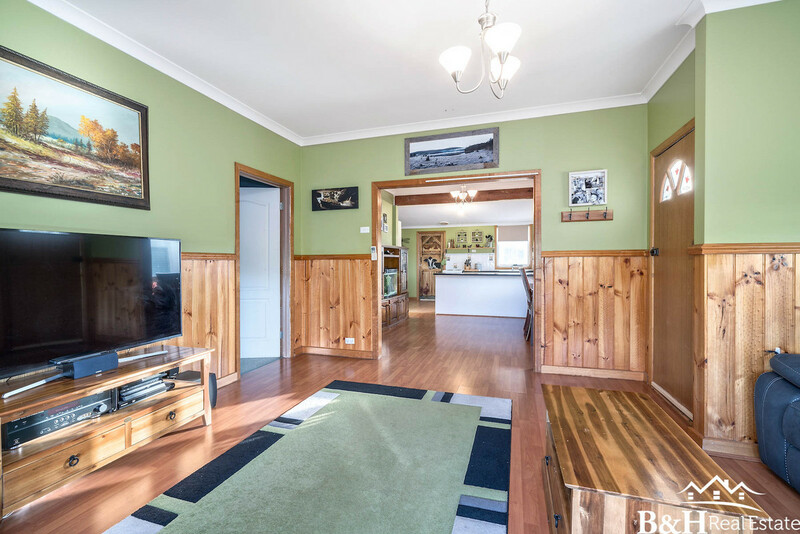 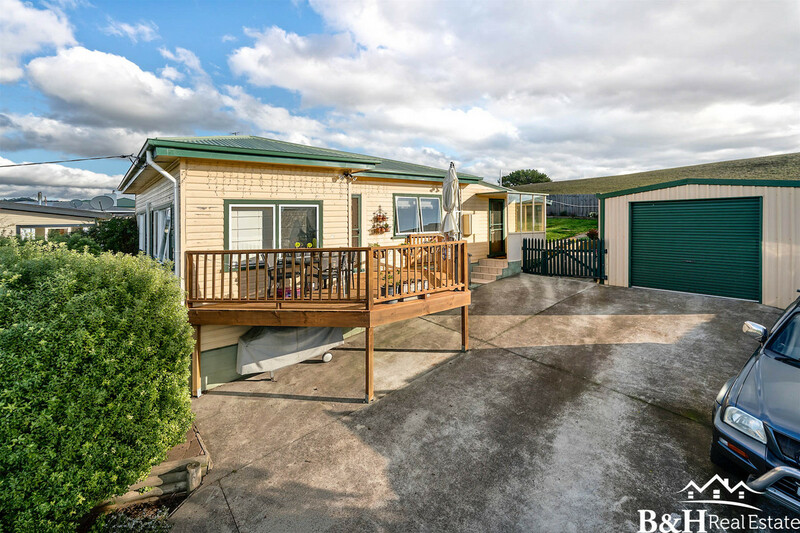 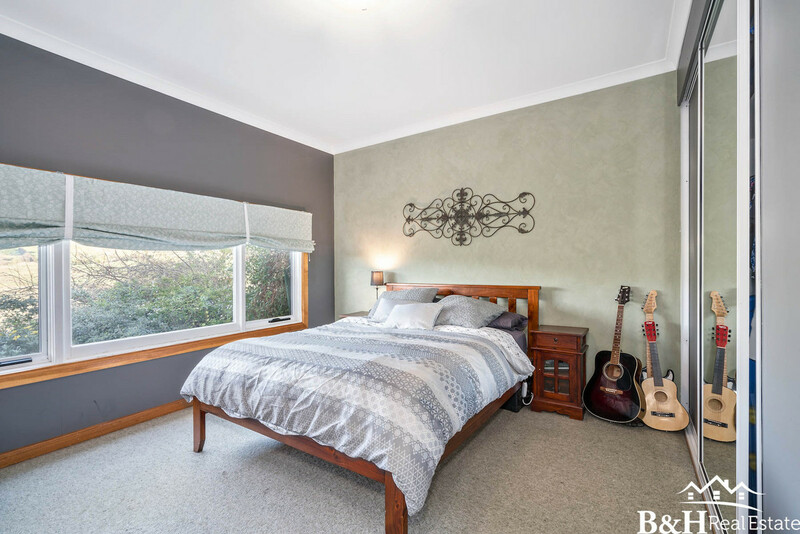 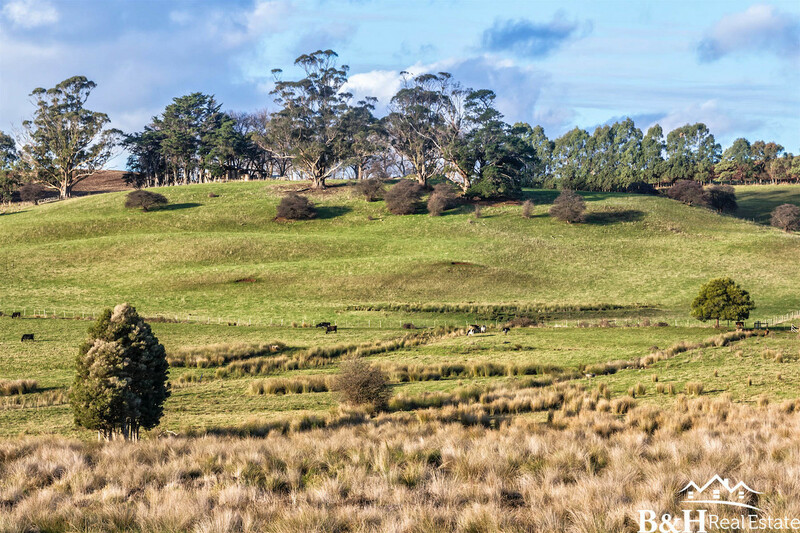 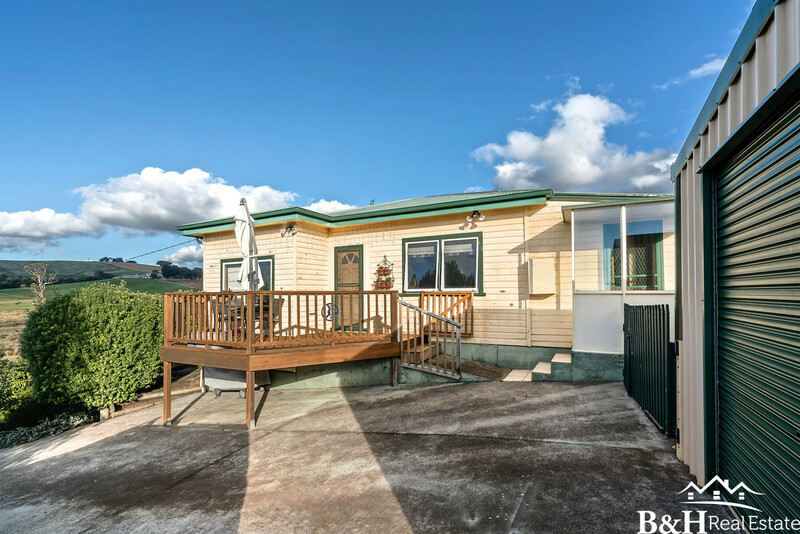 This home is only a short 5 min drive to the city of Ulverstone, perfect for those who want to escape the hustle and bustle of inner city living yet still close enough to be very practical. 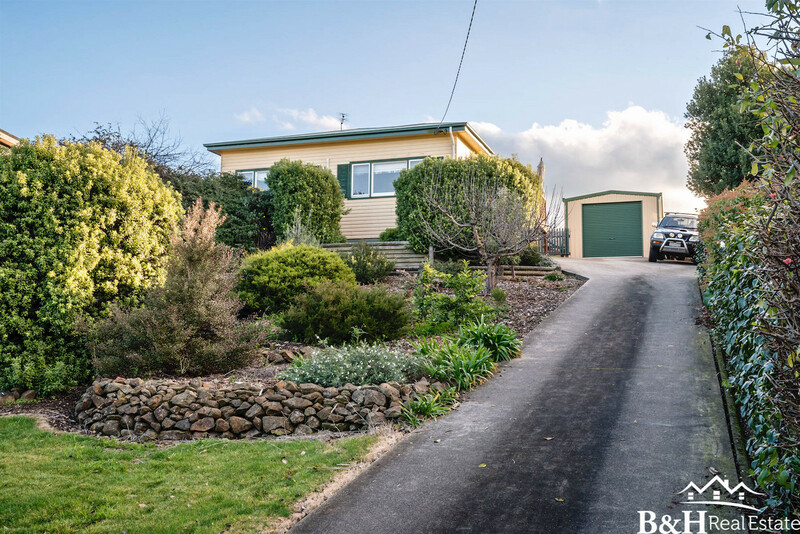 Positioned on a large block, there is a big front garden that has been landscaped and well maintained, there is driveway access to the single lock up garage and once there the rear garden is relatively flat. 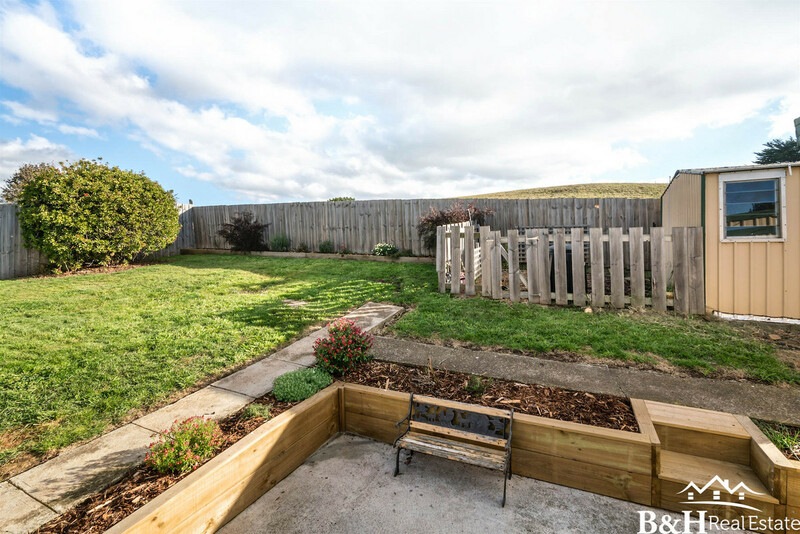 The deck provides an amazing entertaining area, perfect for those summer bbq’s. 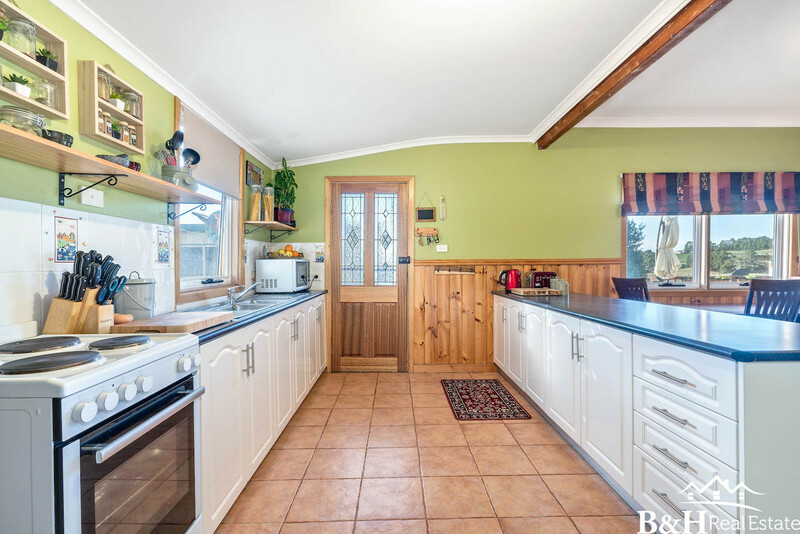 Inside the home you will find a warm and inviting space, the kitchen offers plenty of storage and flows really well into the dining and living areas. 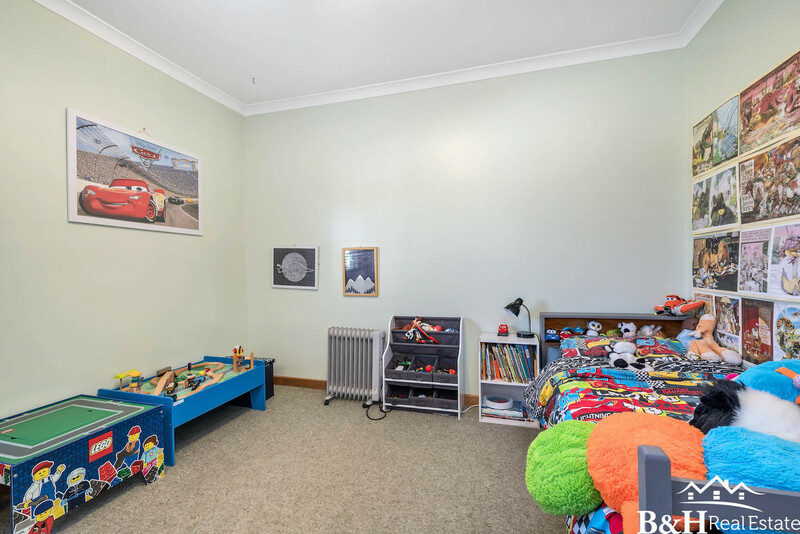 The bedrooms are both a good size and have built in robes. 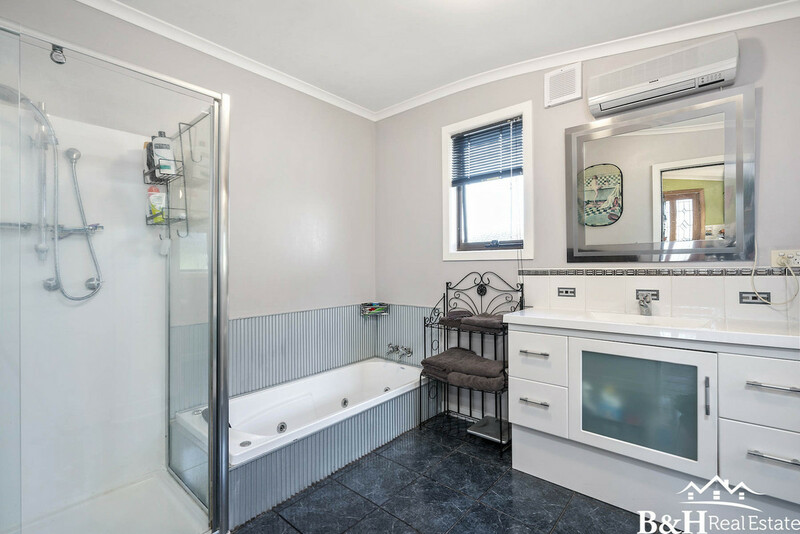 The bathroom offers a corner shower, spa bath and a large vanity. 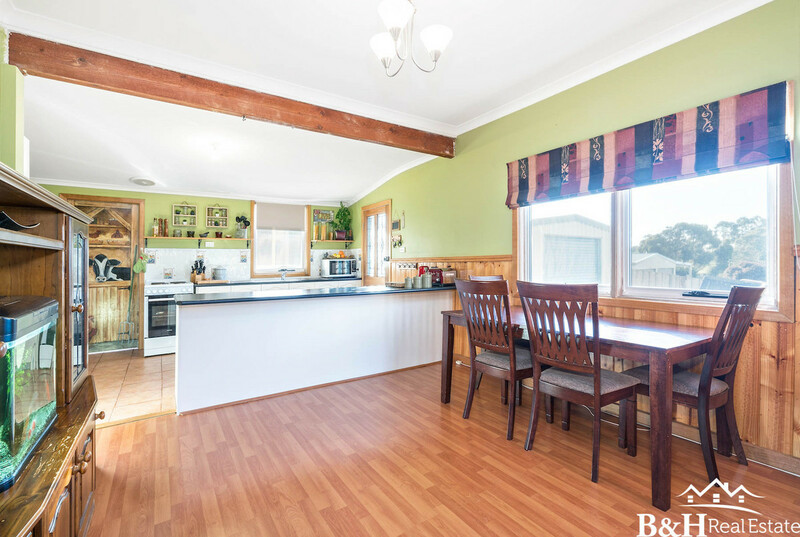 Call the friendly staff at B&H Real Estate today to organse your private inspection.